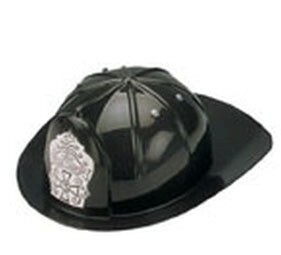 This Child Fire Fighter Helmet allows your child to go on his dangerous mission with the most official looking gear! This helmut makes a great accessory to the child fire fighter costume! One Size fit all. Loose packaging. Note: No returns for helmets.